Mold assessment services from SERVPRO can help inform you of the scale of mold damage in your residence or commercial property. Using laboratory analysis, we can provide a detailed report of mold infestation from certified professionals. A full-scale assessment is not always necessary. Noticing the signs of mold either by its distinct musty odor or appearance on walls and surfaces is enough to begin a mold remediation process. Time is of the essence. 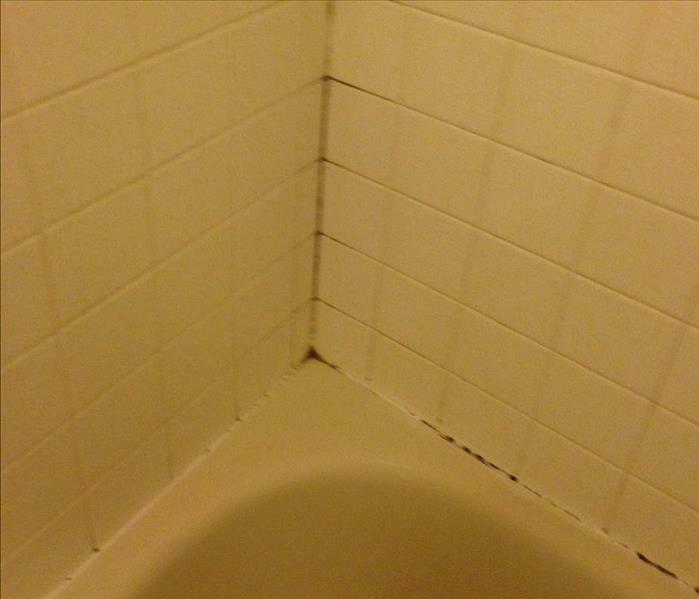 Our remediation team is capable of cleaning up any mold-contaminated structures. 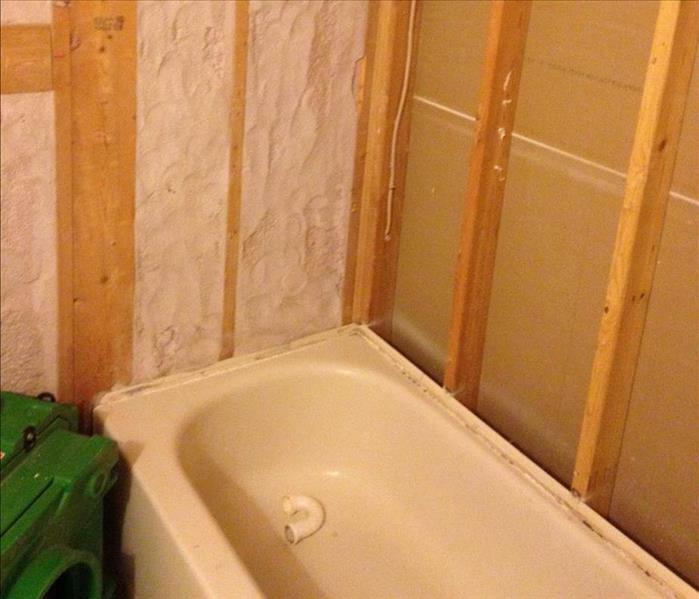 We are AMRT applied microbial remediation technicians, IICRC certified and have the expertise to remove drywall or get inside crawlspaces to complete the job. California's sometimes humid climate can provide the perfect conditions for mold to proliferate. Contact us today for a scientific assessment or certified remediation service. Why Choose SERVPRO of Stockton?